Walk in the footsteps of faithful men and women who have done their best to follow God's call. 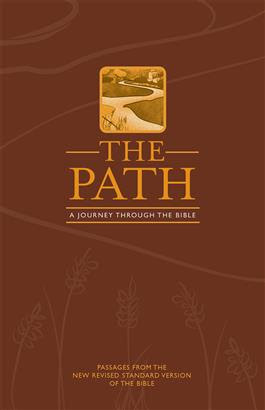 We will use The Path: A Journey through the Bible to facilitate this ongoing 26-week offering, which will provide participants with a great, passionate arc of scripture from Creation to Revelation. We gather each Wednesday evening for a potluck meal followed by an informal discussion and reflection upon the assigned texts. The evening will conclude with sung Compline. Copies of the text are available through the parish administrator. Facilitators: The Reverend Tyler Doherty, Priest-in-Charge, Tom Melton, Senior Warden.